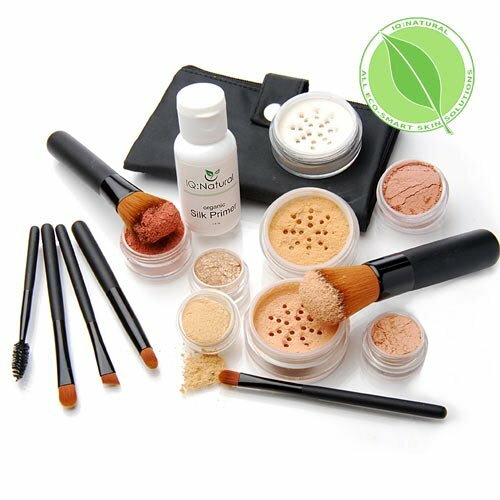 This Q Natural: 16pc Mineral Makeup Kit With Silk Primer is at a bargain price right now of $29.96. Will not melt away, perfect for the Active and Sport Lifestyles. Great in humid and hot climates. HOT: Clairol Nice ‘n Easy Color Blend Foam just $3.77 a Box Shipped! 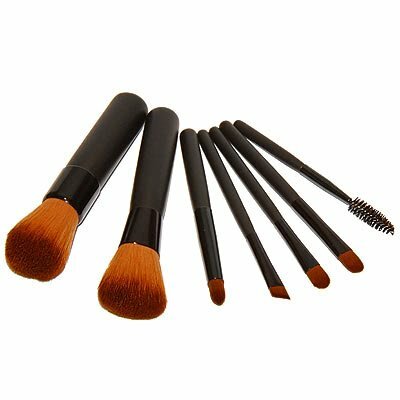 HOT Olay Deals @ Amazon + $20 Rebate! Fisher Price Fun-2-Learn Computer Cool School just $30 Shipped!